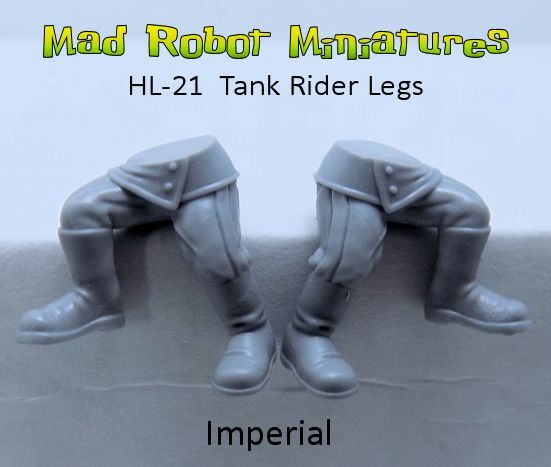 Desert Veteran Heads [HH-53] - $4.49 : Mad Robot : We Likey Minis!! 5 heroically scaled heads, wearing various desert head scarves. These guys have seen some action!